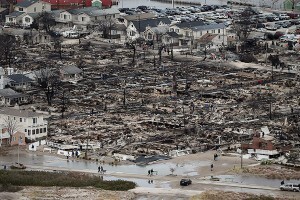 Such a horrible and devastating hit for the people of New York and New Jersey! Watching the aftermath is gut wrenching to say the least. What can we do to help! 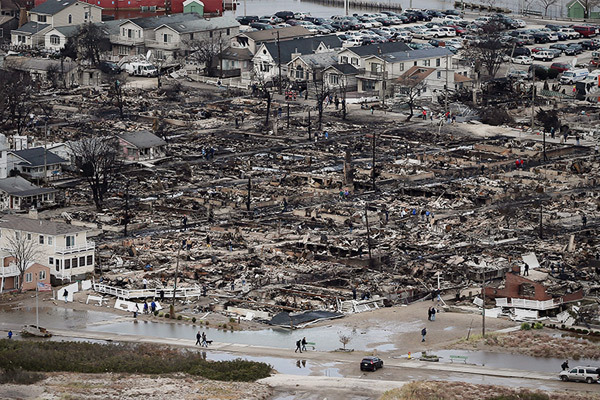 We can donate and look for local groups that are supporting those families who have lost everything. Below are two local charities assisting to rebuild after the destruction.